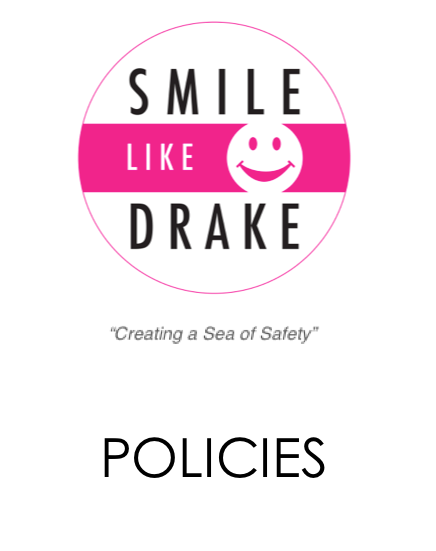 The SMILE LIKE DRAKE Foundation welcomes any additional donation with your minimum $5.00 purchase. Please donate by clicking on donation figure. 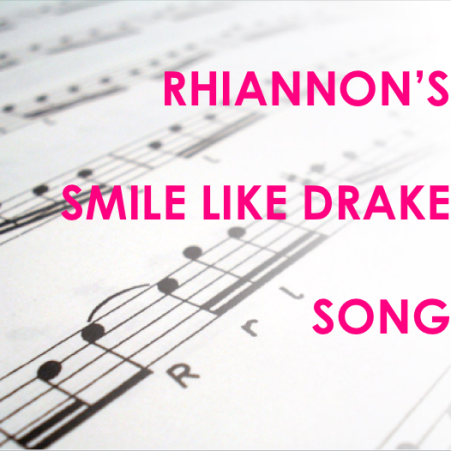 We would encourage you to tell your friends to purchase ‘Smile Like Drake’ by Rhiannon Atkinson Howatt rather than sharing it as all proceeds will go towards the SLDF. Choose your donation amount from the drop-down menu and Help us SAVE LIVES! 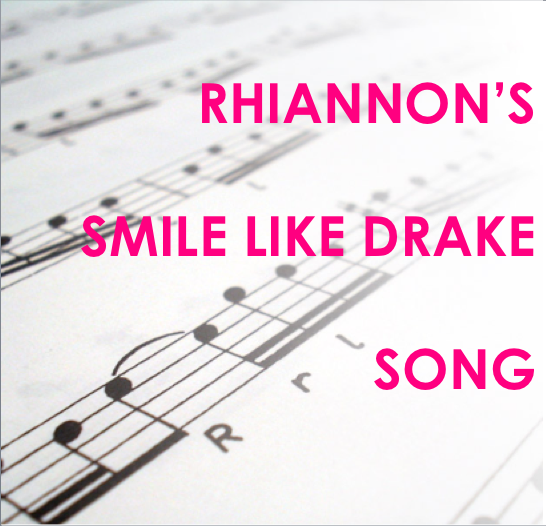 Download: Smile-Like-Drake-with-surf.mp3 link once you complete the payment process. SKU: SLD13-SONG. Category: Music Download.